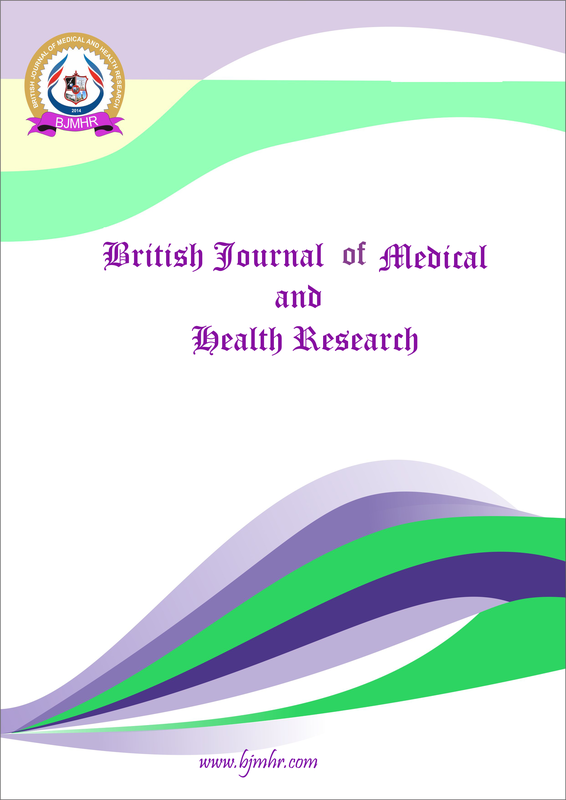 Abstract : The prevalence of hypertension is rapidly increasing in India, both in urban and rural areas. The increase in incidence in hypertension at a younger age is essentially due to lifestyle factors. Given the rising prevalence of hypertension among young adults in developing countries early detection and treatment of high blood pressure is essential to the reduction of cardiovascular disease and prevention of associated burden of illness. The cross sectional study was conducted in a rural area in Goa among young adults in the age group 20-39 years. The study participants were interviewed with a structured pretested questionnaire. The three sections of the questionnaire included demographic variables, behavioural risk factors and physical measurements and examination. The data was entered and analysed using the SPSS software package. Bivariate analysis was performed to establish the association between the various factors and hypertension. Odds ratio was calculated with 95% confidence interval. Stepwise logistic regression analysis was used to identify independent predictors of hypertension. The prevalence of hypertension was found to be 13.7% among young adults in the study area. The prevalence was higher among males (16.5%) compared to females (10.8%). On bivariate analysis; smoking, alcohol use, physical inactivity, obesity, family history of hypertension were identified as significant risk factors of hypertension. Multiple logistic regression identified alcohol consumption, insufficient physical activity and abdominal obesity as the most significantly associated factors for hypertension. Hypertension to a great extent is a preventable disease hence appropriate preventive action can alter environments, protect against risk factors and change life expectations. On a population scale, relatively modest behavioural changes affecting several of the risk factors simultaneously can make dramatic changes in population health. Keyword : Hypertension, prevalence, risk factors, young adults.